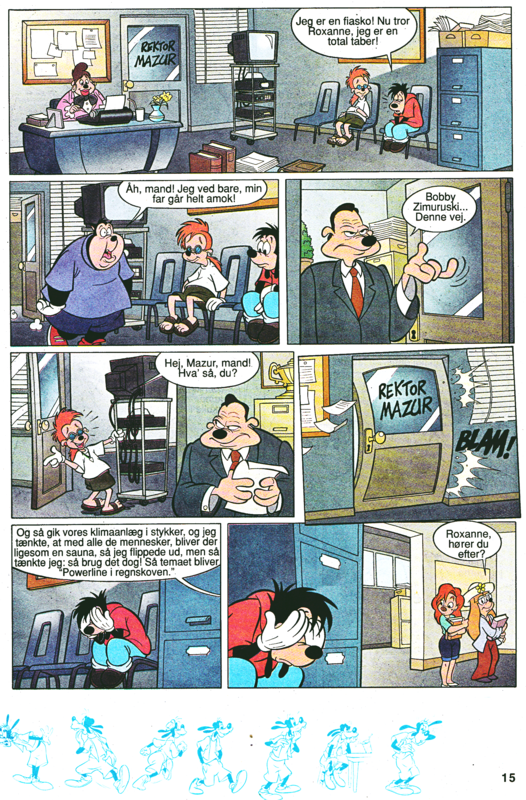 Walt Дисней Movie Comics - A Goofy Movie (Danish Edition). A Goofy Movie in Comic Form. Danish Edition. 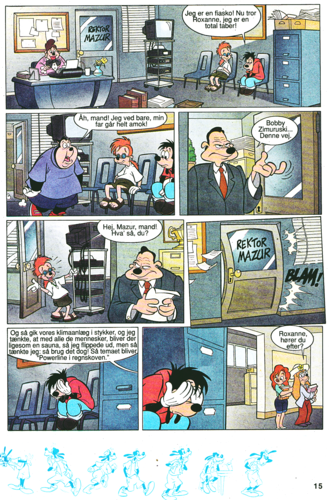 HD Wallpaper and background images in the Герои Уолта Диснея club tagged: walt disney characters walt disney movie comics a goofy movie max goof pete bobby zimmeruski principal mazur roxanne stacey.